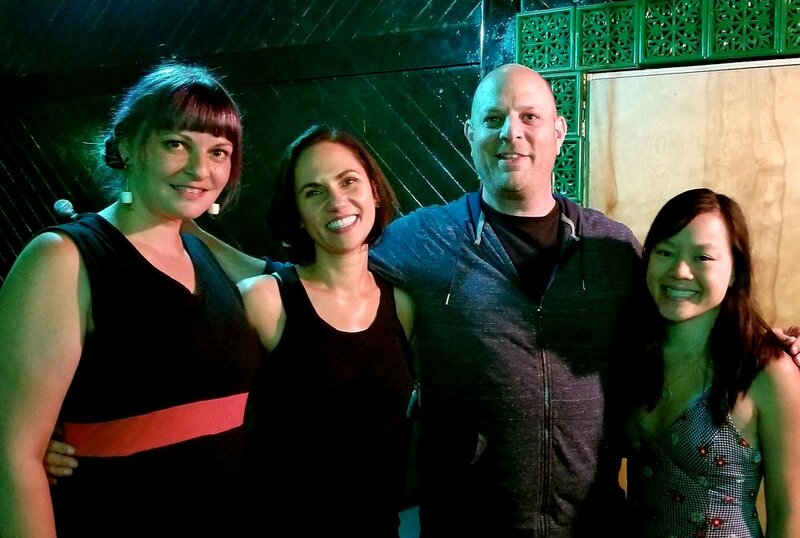 My Real Portland - The Podcast episode 5 features Comedian & Improv/Sketch Actor Katie Nguyen (Bridgetown Comedy Festival, SF Sketchfest), Brian Grant Foundation Executive Director and fellow David Douglas High School graduate Katrina Kahl, and Singer Songwriter & Theater Composer Jana Losey Crenshaw. Recorded live on August 14, 2018 at the Jade Lounge, 23rd and SE Ankeny in Portland. My Real Portland returns September 11th with Country Blues Singer Nikole Potulski and more! Happy Hour at 6:30, Show at 7!